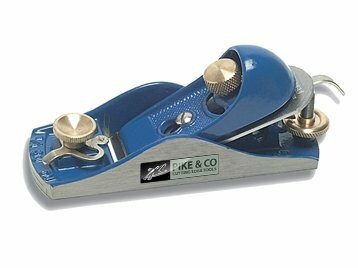 A plane ideal for end grain and general purpose finishing. Fully adjustable for depth-of-cut with a screw adjusted cutter head by lever and cam. Lateral adjustment and mouth adjustments for coarse or fine work and a 21 degree cutter angle.